Providing the quality you deserve and need. 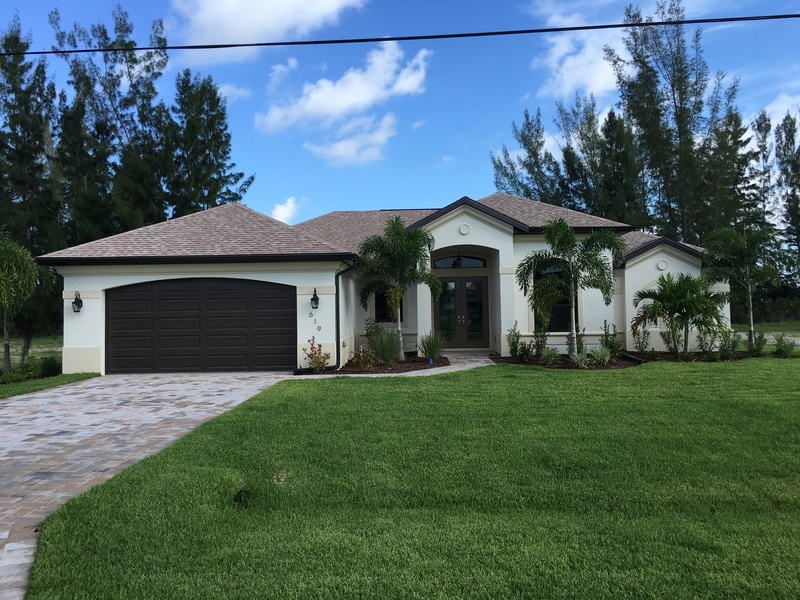 Matthew Sinclair, is the go to custom home builder in cape coral and owner of Sinclair Custom Homes, Inc. Matthew has over twenty plus years of custom home construction experience. 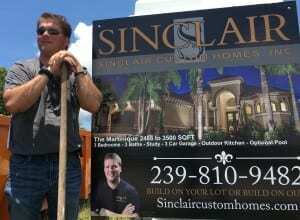 His widespread talents include new construction homes as well as commercial build-outs. 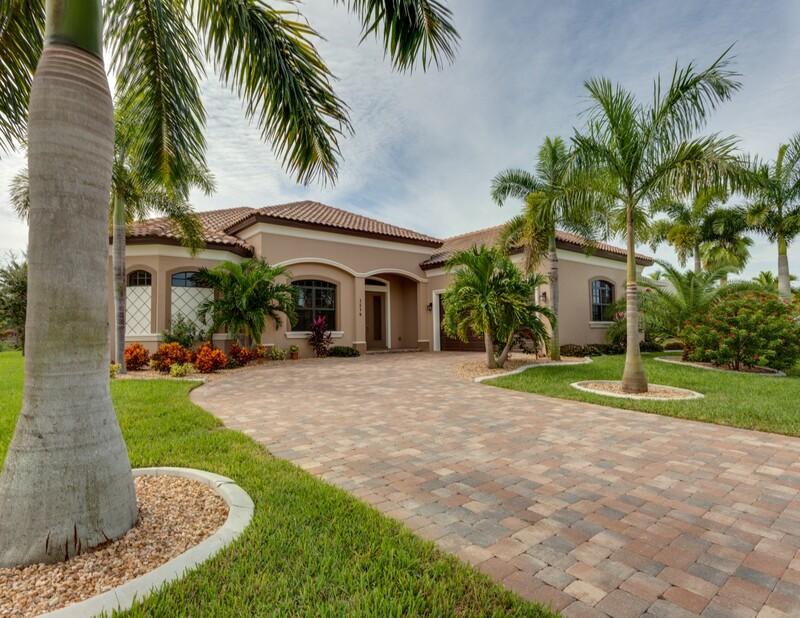 Matthew builds homes in Fort Myers, Bonita Springs and Cape Coral and he has a strong regional reputation for producing a high end quality product. 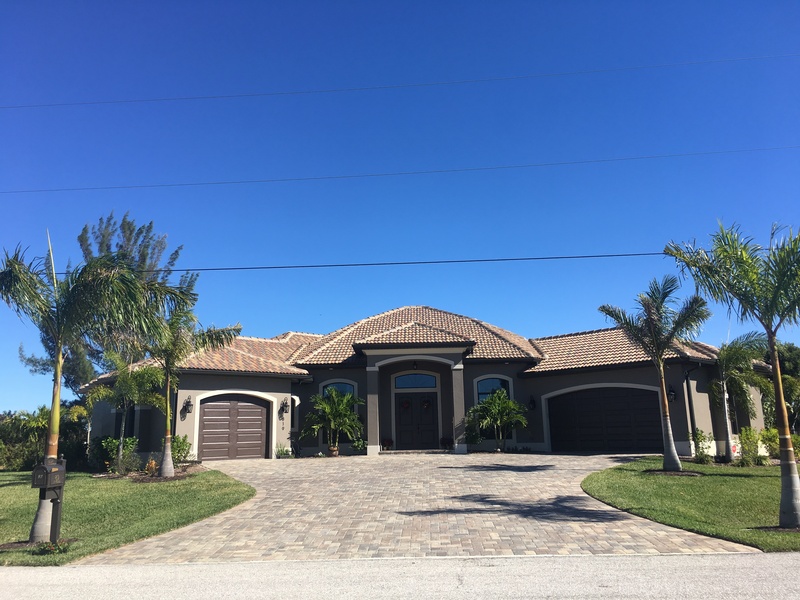 His experience includes luxury custom home building from the ground up as well as custom remodeling of existing homes in both the Lee and Collier County areas. 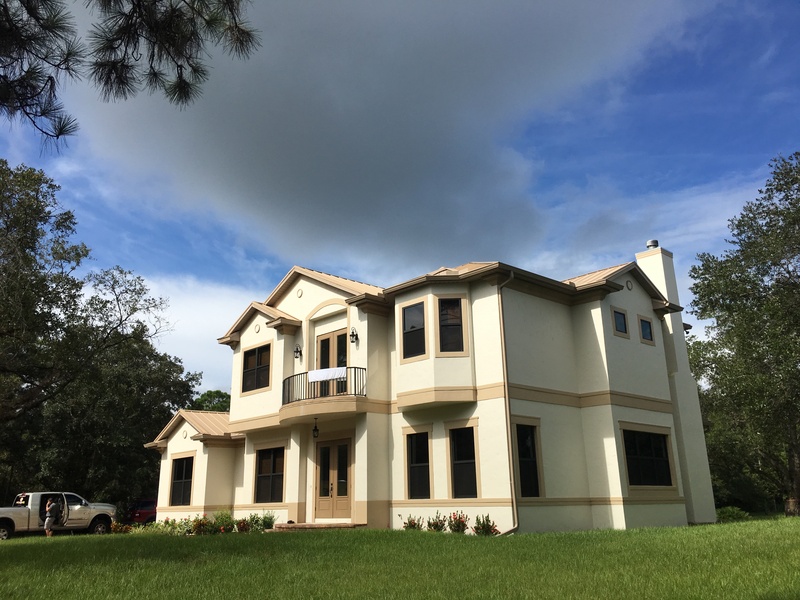 Matthew is a custom home builder in Southwest Florida and has project management experience with various commercial and residential rehab projects. 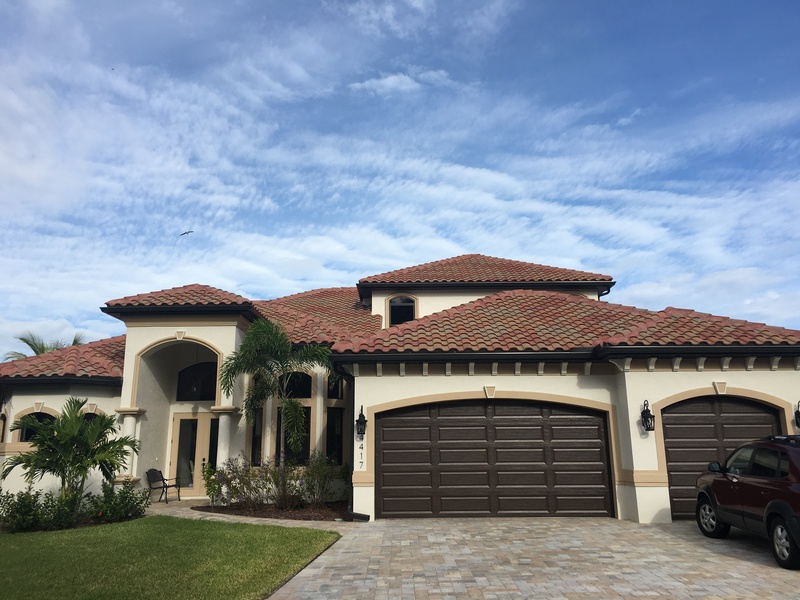 His work always exceeds expectations of his customers and he is sought out for his high attention to detail, craftsmanship and business sense. 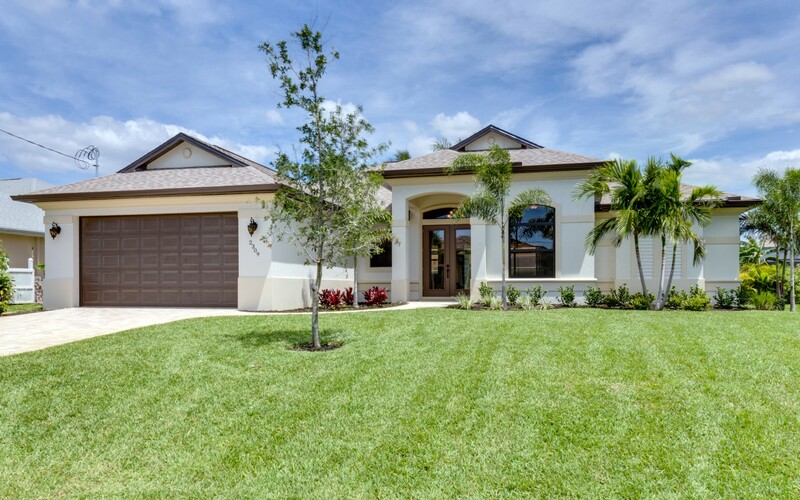 The Martinique – 2488 Sqft – Best Seller!